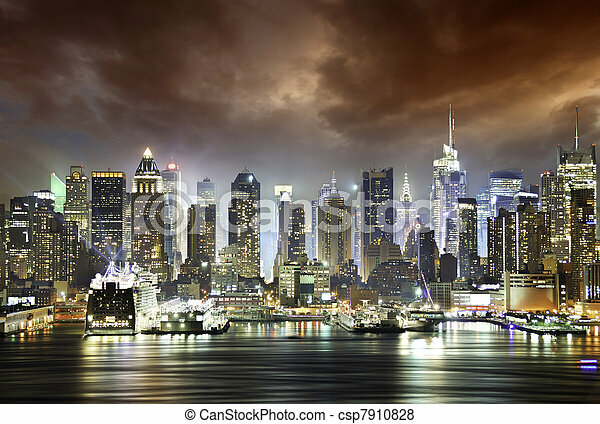 Clouds in the night, new york city. 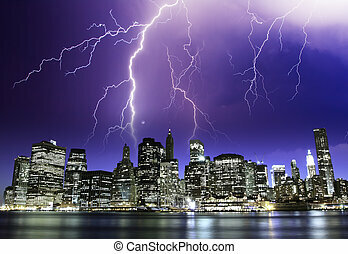 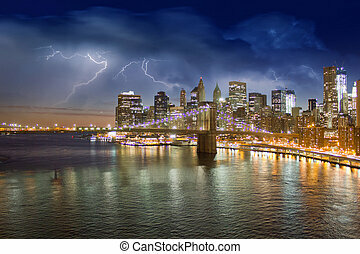 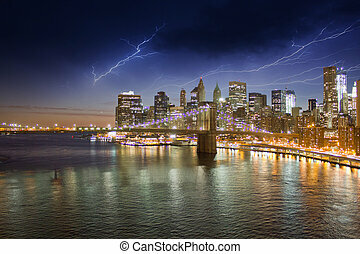 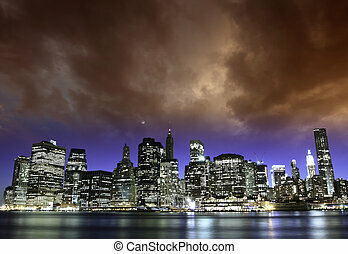 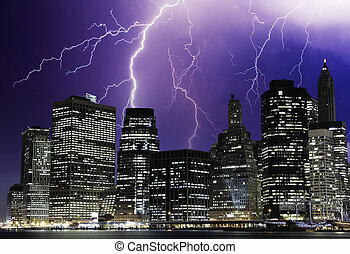 Clouds in the night of new york city. 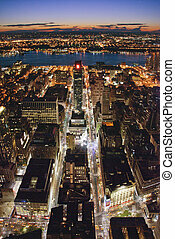 New York City Manhattan skyline at night panorama black and white with urban skyscrapers. 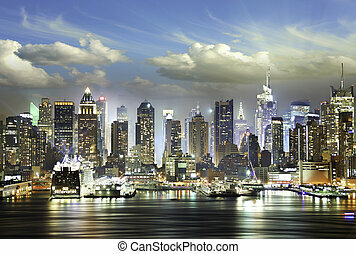 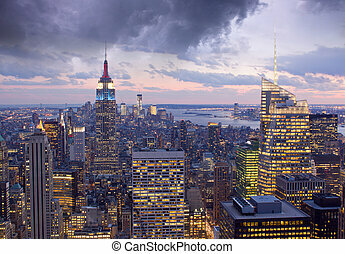 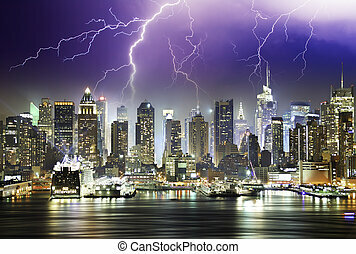 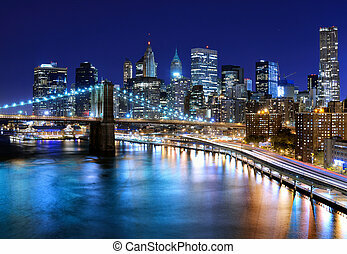 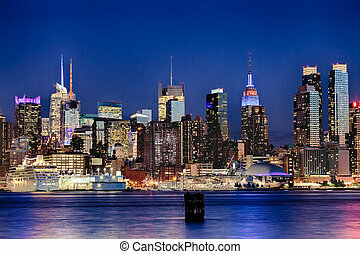 New York City Skyline with Times Square and Empire State Building at night. 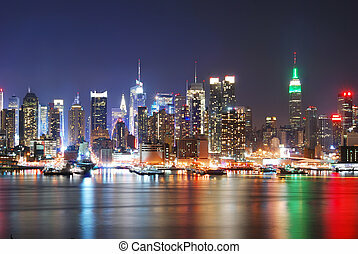 New York City Manhattan midtown skyline at night with skyscrapers lit over Hudson River with reflections. 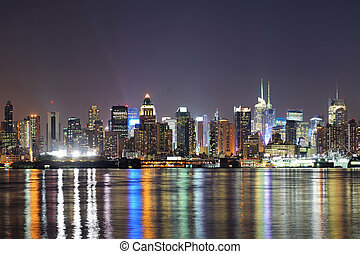 New York City Manhattan midtown skyline at night with lights reflection over Hudson River viewed from New Jersey Weehawken waterfront. 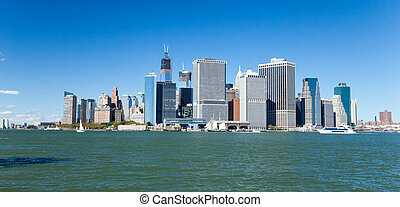 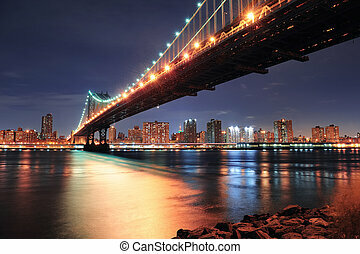 New York City Manhattan Bridge closeup with downtown skyline over East River. 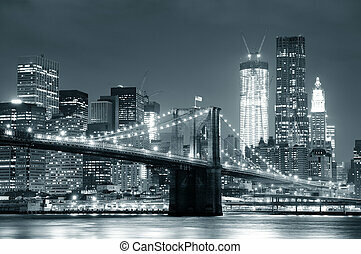 New York City Brooklyn Bridge black and white with downtown skyline over East River. 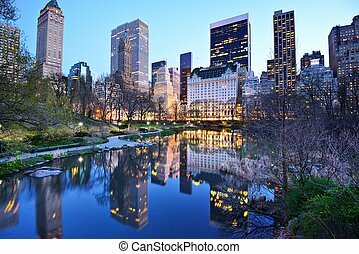 Central Park South skyline from Central Park Lake in New York City. 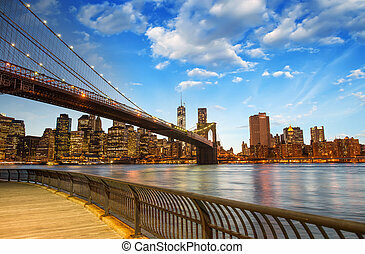 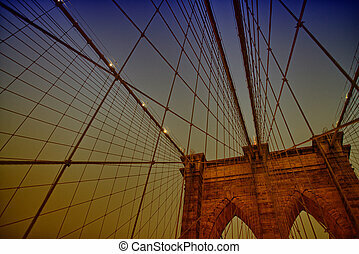 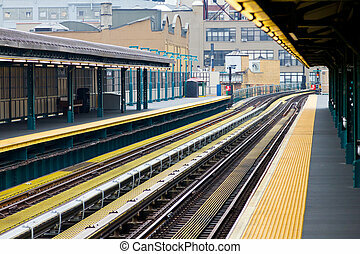 The Brooklyn Bridge in New York City. 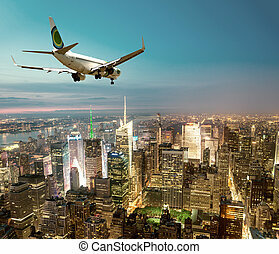 Airplane landing at night in New York City. 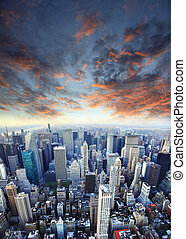 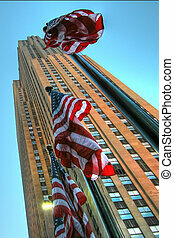 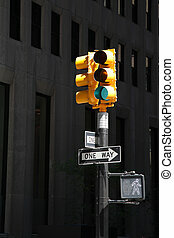 Sunset in New York City, U.S.A.